Admittedly, you're getting all the superb style, craftsmanship, and longevity that comes with an Hermès garment. 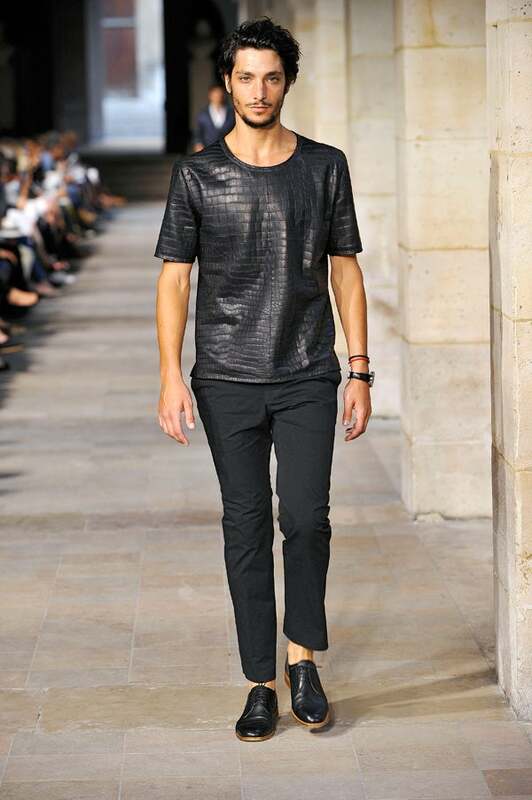 Also, we can't dismiss the luxe material: This tee is rendered from an eye-popping crocodile. To be honest, we've never worn a croc topper, so we can't speak to its breathability in a steamy Big Apple summer — reptiles are cold-blooded creatures, though, so this might present a problem. Somehow, we don't think we'll ever find out.